Are you posting often in your blog? Then you should welcome the new upgrade, allowing Premium blogs to be checked for updates 50 times more often compared to the blogs that distribute content for free. Now every time you get a Premium package, your content distribution accelerates considerably, so that all your posts get maximum attention of our blog network audience. If you are updating your blog not more than several times a day and the rest of Premium benefits aren't a priority for you, then you are good to go with the free option of content distribution. Here's a tip to make sure all your blog posts get attention and distribution: when you have several posts to be published in a day, be advised to publish them at an interval or schedule them evenly throughout the day. Otherwise, only the most recent blog post will be distributed. On another note, it has been observed that a number of bloggers use add-ons meant to improve blog security. 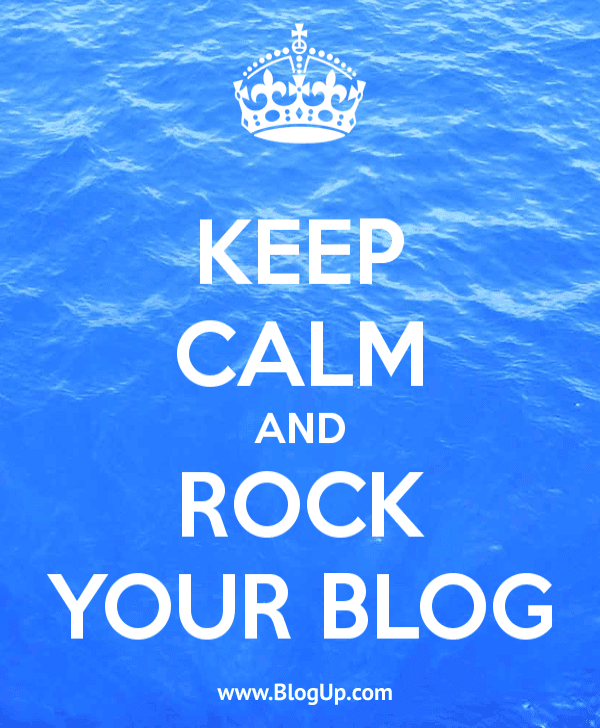 Cheers to advanced bloggers out there! Some of those add-ons are meant to block suspicious visits to blogs. It's important to make sure that add-ons do not prevent legitimate visitors and blog services from accessing it. In order to avoid false positives it's advisable to make use of white-listing features. For instance, our content distribution service that checks your blog for updates would have "BlogUpp" mentioned in User-Agent string sent with the requests. Please white-list accordingly, to keep your blog content distributed properly. With that being said, wish you all a great summer. Looking forward to your new stories to be shared on your vacations. Thanks Valer, we appreciate the help.